There is no place like Lake Balaton, but in the height of summer the crowded beaches can get a bit overwhelming. 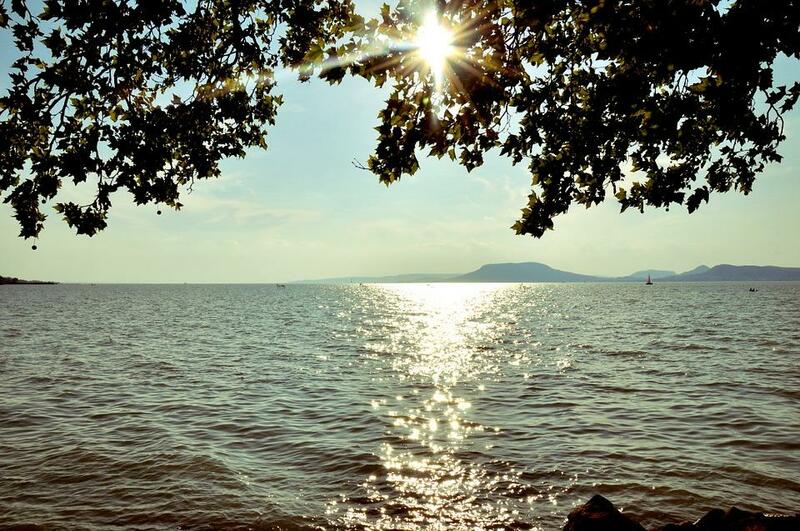 If you love the charm of natural lakes, but don’t want to spend 20 minutes queuing for a lángos, or if you’re just looking for something new, travelo.hu has collected some lakes and lakeside destinations to check out in the Hungarian countryside. On 22 August the first aircraft of Sólyom Hungarian Airways a Boeing B 737-500 type aircraft with code HA-SHA has arrived to Budapest. 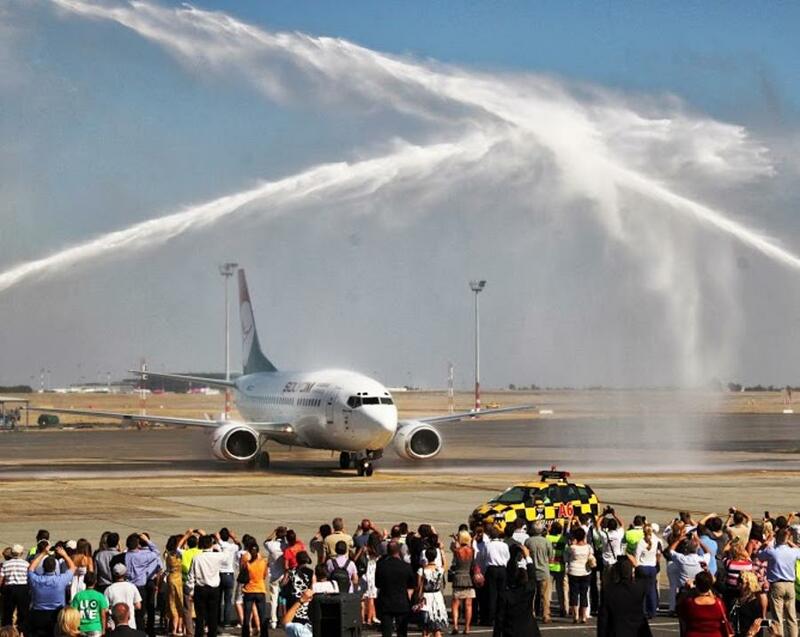 The aircraft first „saluted” its new home arbase with a low-level flypast and then landed at Runway 31L of Budapest Airport.